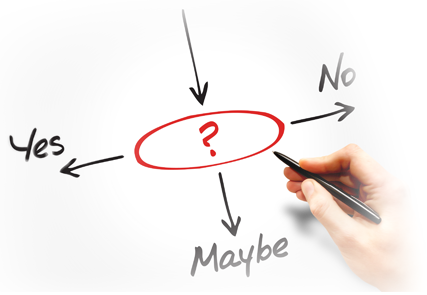 There are various reasons why a processor might label a merchant as ‘high risk.’ Some characteristics that identify high risk businesses are superficial factors based on the business’s industry or clientele, while others are directly related to the merchant’s business practices. 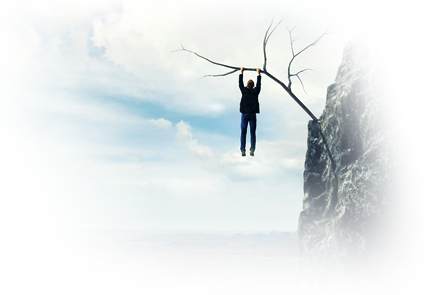 High risk businesses will be unable to secure a standard account with most acquirers. 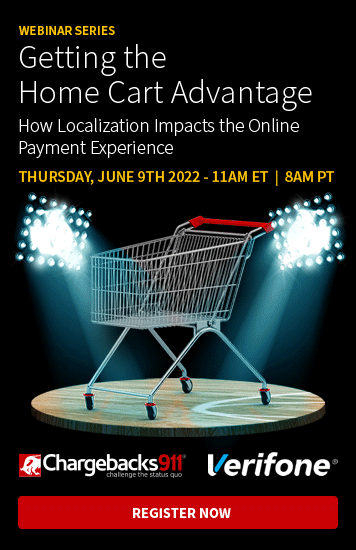 They will instead have to go with a high risk merchant account, which typically means that the business will incur various restrictions and very high processing fees that will adversely affect the bottom line. Merchants who choose to sell things that are considered to be high risk products will have a hard time avoiding any negative repercussions doled out by acquirers and processors. However, merchants who offer relatively ‘safe’ products and services can avoid the label of high risk—but only if chargebacks are managed successfully. By the time your business is rated "high-risk," it's already too late. 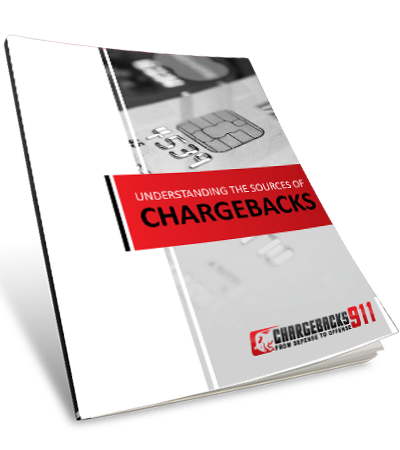 Chargebacks911 can help mitigate your risk now. You’ve been branded as a terminated merchant (TMF)—meaning you’ve lost your previous merchant processor account because of excessive chargebacks. You are a new business with very little credit card processing history. You are in an industry with high chargeback ratios. You sell products or services that usually result in high dollar transactions. You provide subscription based products or services. You are an international merchant or do business in countries with a high chargeback risk (basically anywhere outside Canada, the US, Australia, European Union, Japan, South Korea or Singapore). You are a multi-currency business. The best way to avoid being labeled a high risk business is to avoid chargebacks whenever possible. The business will lose out on the profit from the sale. They will lose any merchandise which has already been shipped to the buyer. They will be responsible for a chargeback fee as an extra penalty. Merchants who amass a high volume of chargebacks are in danger of losing their current processing agreement. If a processing agreement has been terminated because of excessive chargebacks, the merchant will automatically be placed in the ‘high risk business’ category, and will be limited only to high risk merchant services, if they can still operate at all. For additional information, please check our more detailed blog articles. 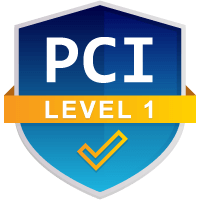 If you have a merchant account and are worried about becoming a high risk merchant because of the products you sell or the amount of chargebacks you sustain, contact Chargebacks911® right away. After a free analysis, our chargeback management professionals can help you assess your risk, weighing the pros and cons of the situation. If you are just entering the world of ecommerce and want a better understanding of the determining factors which might label you as a high risk merchant, let us know. We can help you set up a chargeback prevention system to protect yourself against fraud and other factors which jeopardize your business.